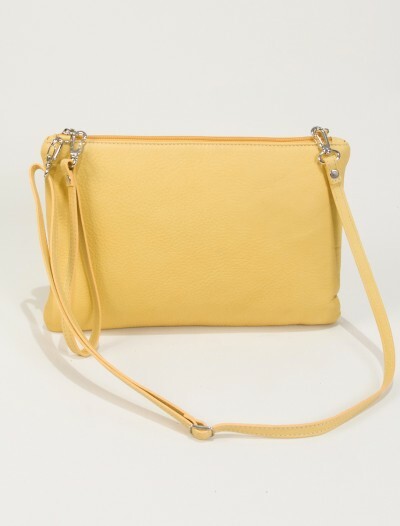 Crossbody bags in color blocks can be worn with complementing or contrasting colors or with neutral colors, such as a white or black outfit, which makes the bag stands out as the main accessory. 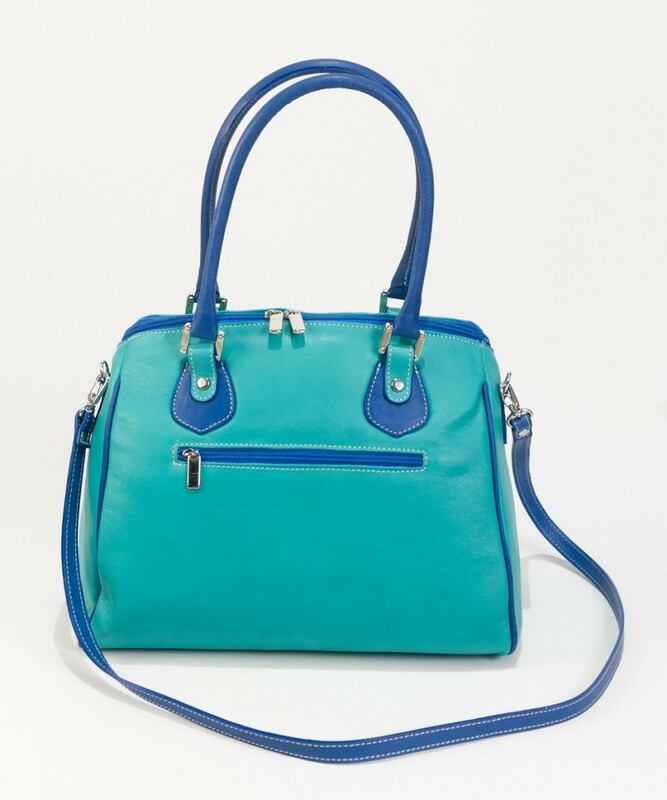 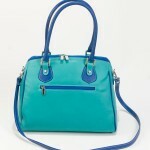 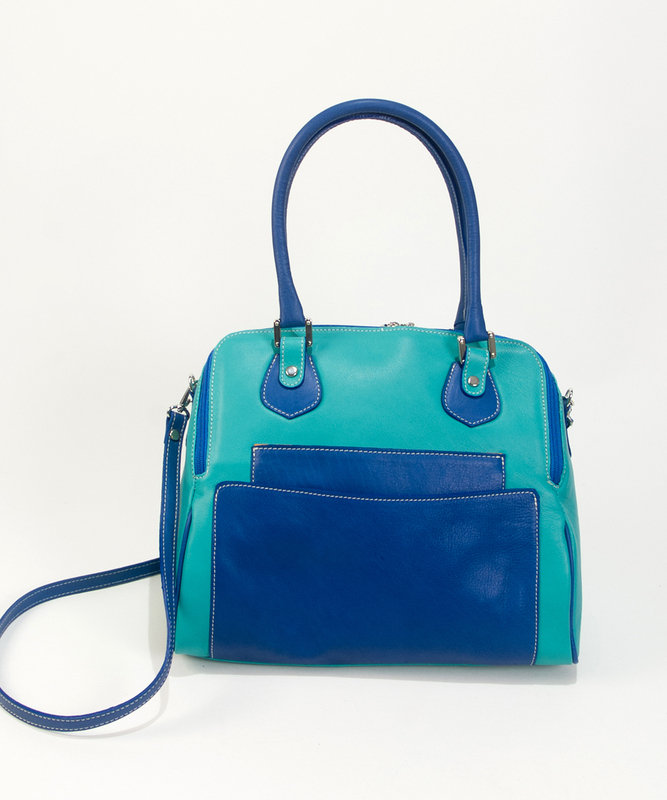 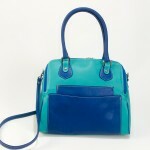 Take a look at these pictures to see how you could combine this blue color block crossbody handbag. 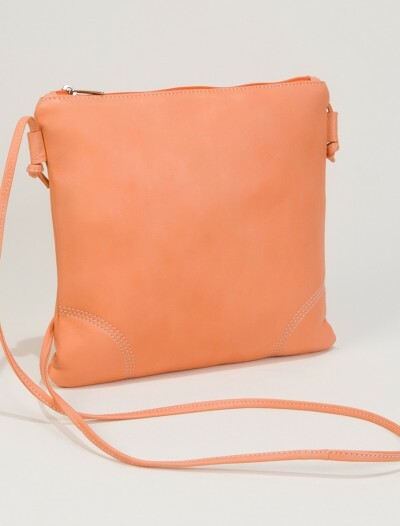 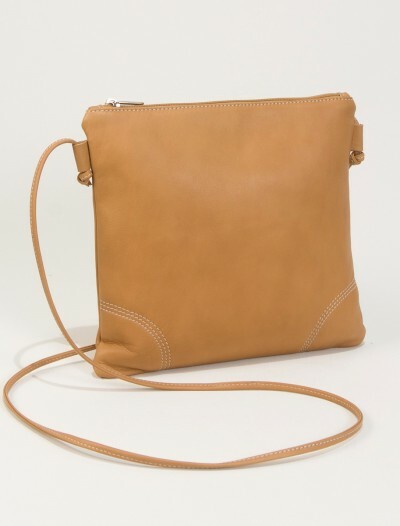 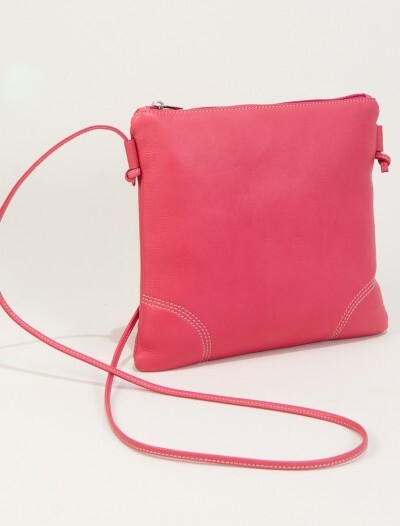 This crossbody handbag Noémi has two separate compartments inside, two zipper pockets on the inside, an inside pocket to keep your phone, and two open pockets on the outside. 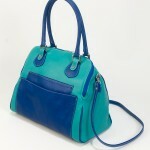 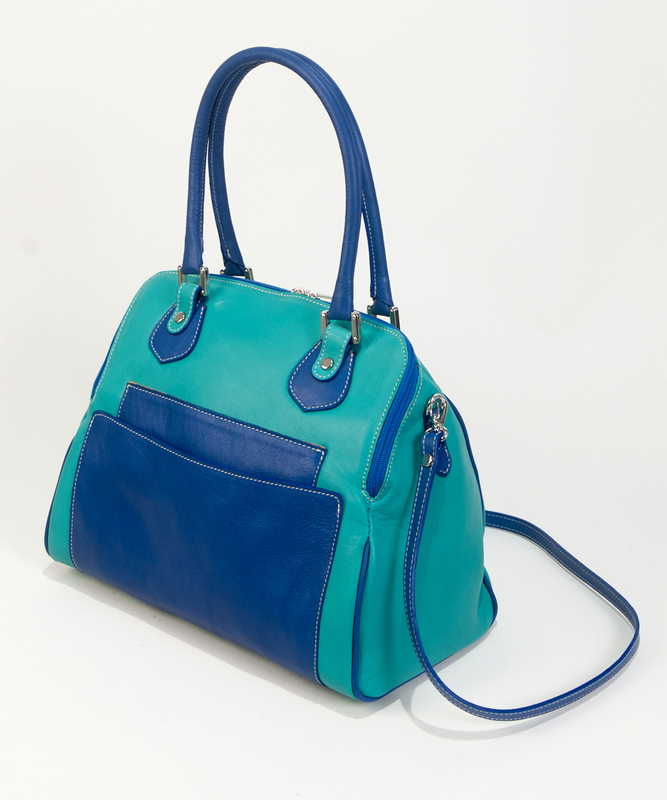 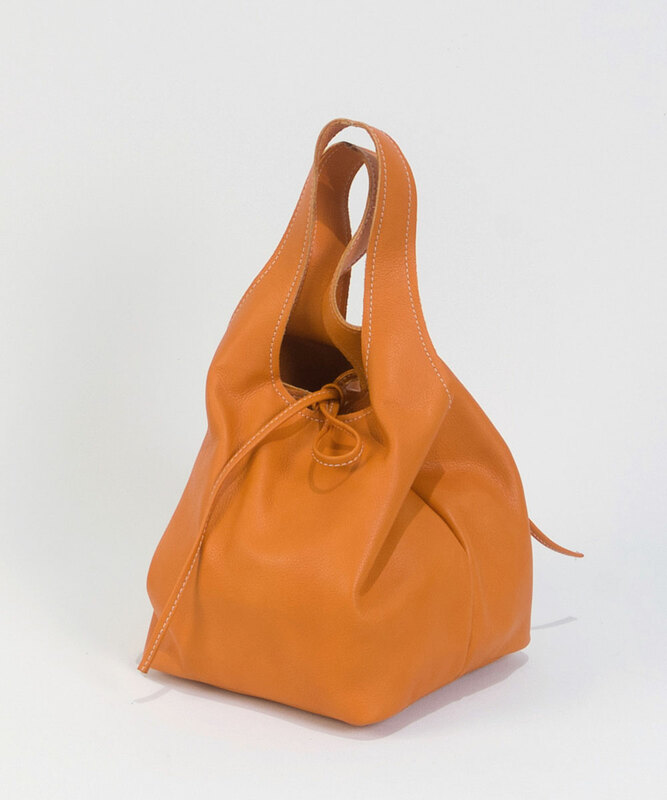 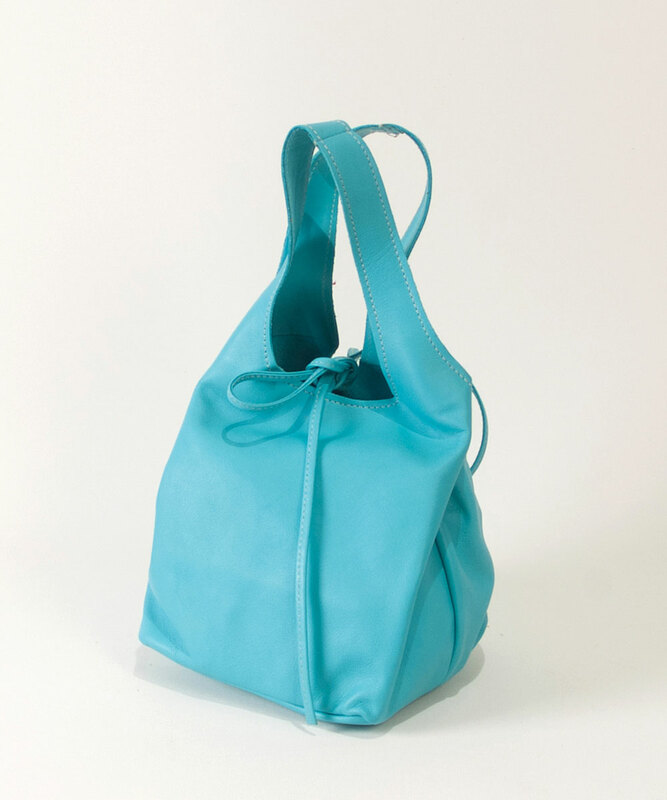 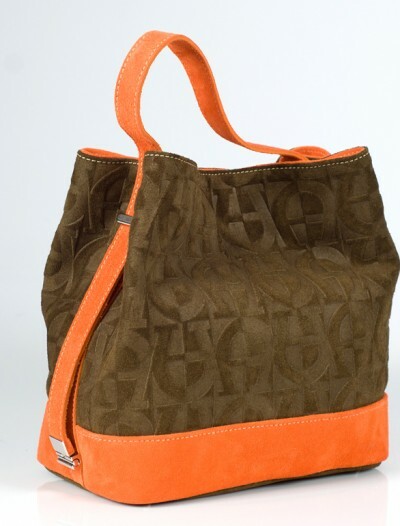 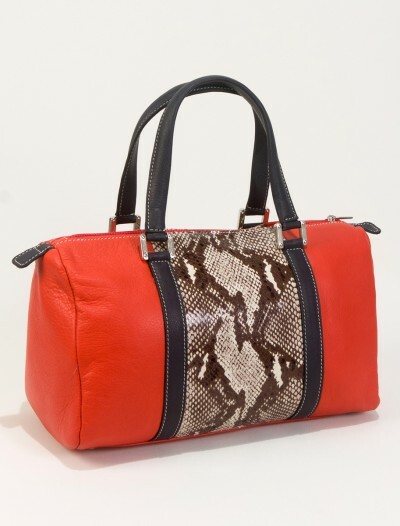 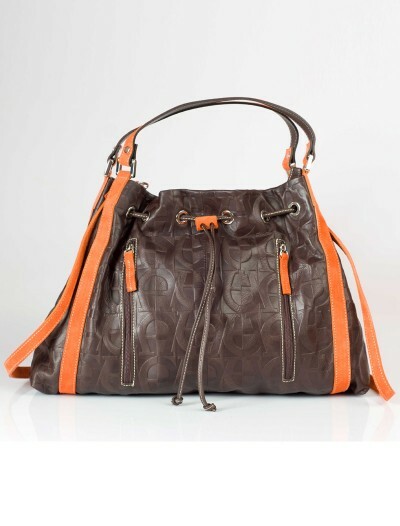 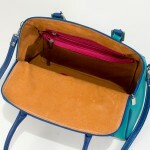 It has two leather handles which can not be adjusted, and a long shoulder strap which is removable. 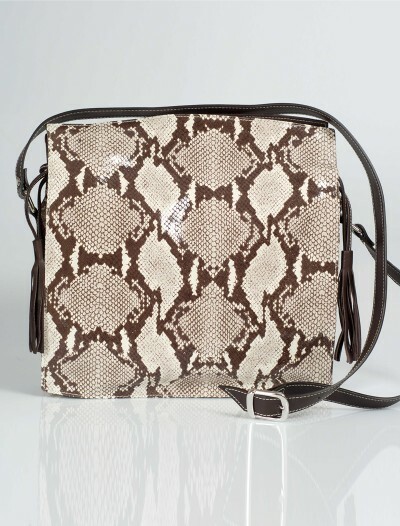 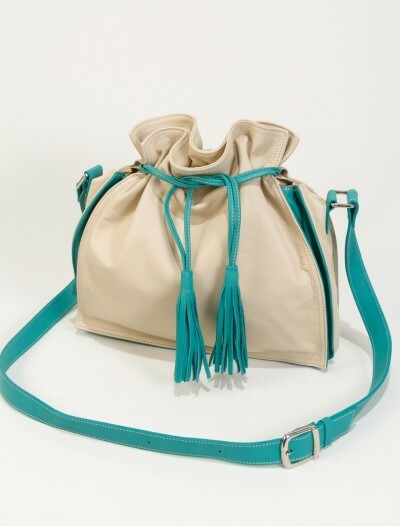 SKU: NOEMIblue Categories: Cool Handbags, New Arrivals. 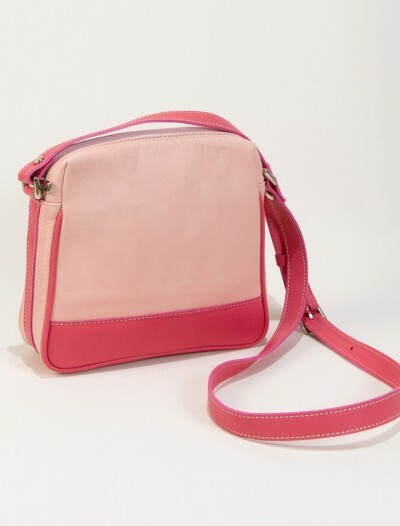 Brand: Bag Fashionista Tags: crossbody leather bags, designer crossbody bags, stylish handbags. 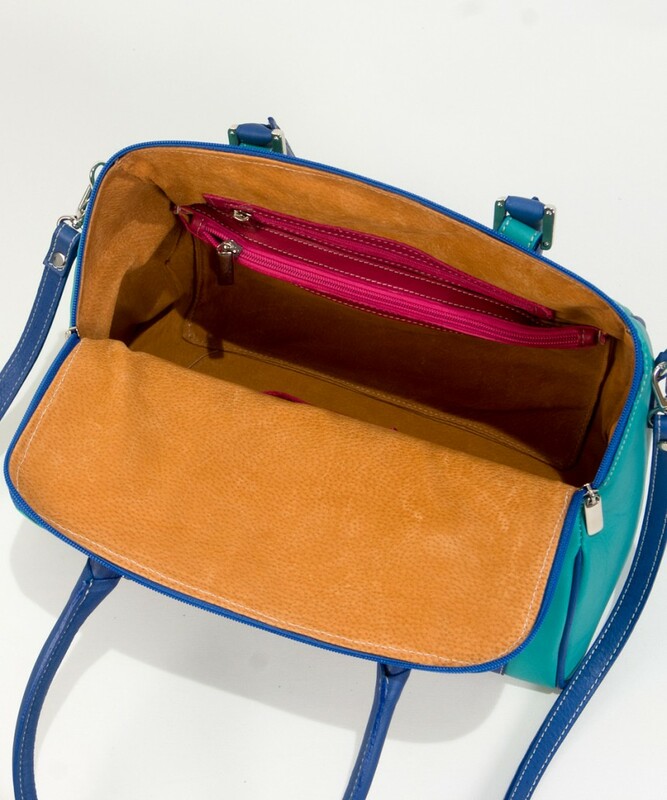 Check out below some of the color block handbags that were seen on the runways for sumnmer 2016.